Sometimes, i read a book and adore it, and then forget to review it; then months later wonder about it, and it hits me - i never did share it. 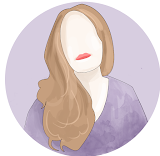 Today im taking a look at some in the recent months i have missed, and think they should be shared - people need to know about these. When Rachel is surprised with a trip to paris, to take part in one of the biggest bake off style competitions there is, she really doesnt even consider going, but surely it could be better than christmas at home? If she just throws herself into the baking (which she doesnt really want to do either) the festive period might fly by. Rachel just wants to make it through each day, which is proving harder especially with the competitive nature of the others around her, and romance is the last thing on her mind, but how could it not be a subject that is consider in the city of love? The Parisian christmas bake off is sugar sweet, full of delightful treats and a touch of romance. 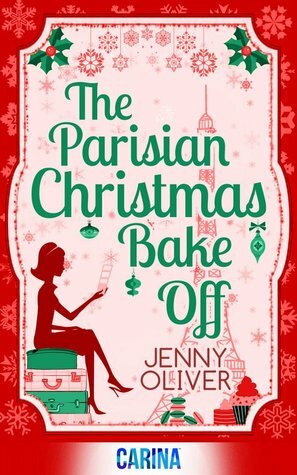 Those who read this blog know that i adore a good baking/cafe style book, and well set in paris? Even better. It is a wonderful festive read that warms the heart, and has you lusting after fresh baked crossiants, and strong black coffee. Jenny Oliver writes places you want to visit, characters you wish you were friends with and food you want to eat. This was a 5* read. This book was one i read, and left a while before gathering thoughts - it was complicated, it was thrilling, it was wonderful. 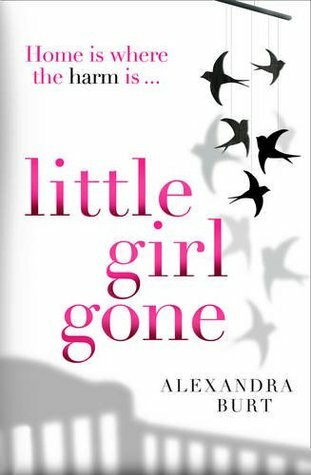 When 18 year old Rosie Anderson goes missing, it shakes up the village, and even more so Kate - though not Rosies mother, she had come to care deeply for the girl, and Kate cant help but feel not is all as it seems, so taking it upon herself to dig deeper, things come out, things that no one really knew. 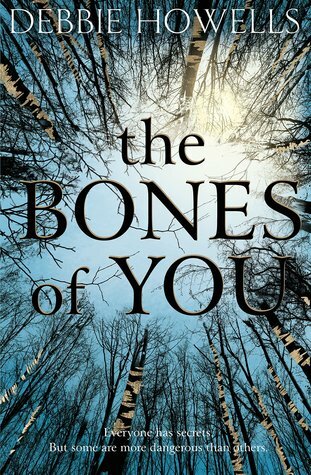 The Bones of you is one of those books that after you have finished, you mull over, you contemplate the outcome - you deal with it. It was a gripping thriller of a read and i was so excited to share it - that as soon as i had finished it i passed it on to a family member to read. If you are after something to fill the thriller based hole in your life, then pick this up. This book was not at all as it appeared, it went so much deeper. When Estelles daugher is missing, does she really want her back? Why is she found in a ditch and why didnt she report her daughter missing? Its all pretty obvious, Estelle knows more than she is letting on. As the narrative unravels, we learn its not as simple as it seems, that the conclusions we are making as a reader are probably all wrong as well. This book really takes you to places and things you had never even consider for a thriller. Its unnverving but gripping, it keeps you up for hours and i cannot wait for more from this author. These all sound good Em, I am most curious about The Bones of You. Thanks for sharing them with us!